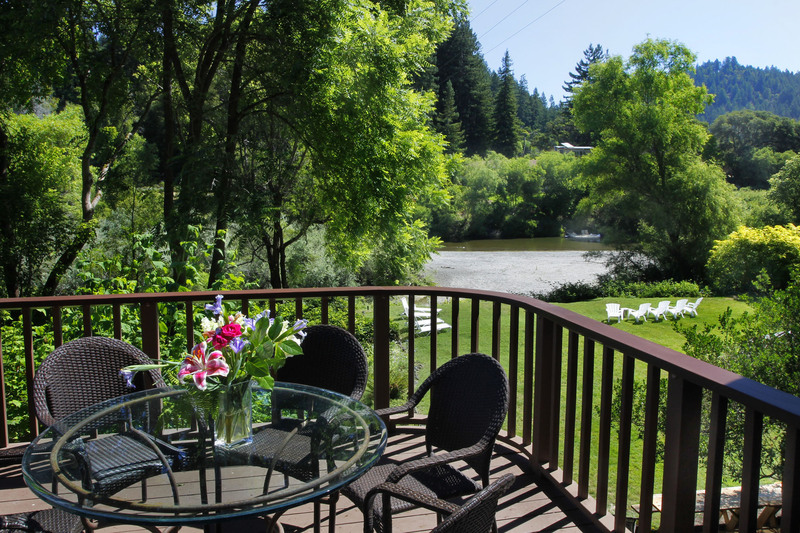 The Russian River is full of fun activities to help fill your vacation days and evenings. 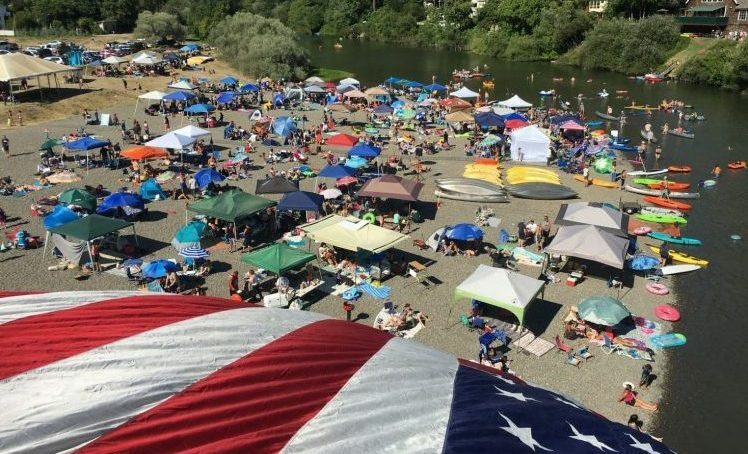 We’ve collected all sorts of things for you to do while you’re at Riverwood Cottage — from the arts to live music, from community events to festivals, parades and holiday activities. Look at our event calendar for ideas during your reservation dates or use the calendar to help you decide when to come visit! Want to add an event to our calendar? Please fill out the form below and let us know what’s going on.